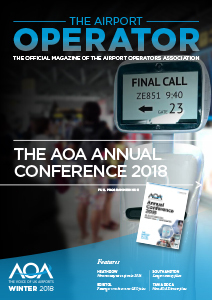 The official magazine of the Airport Operators Association. 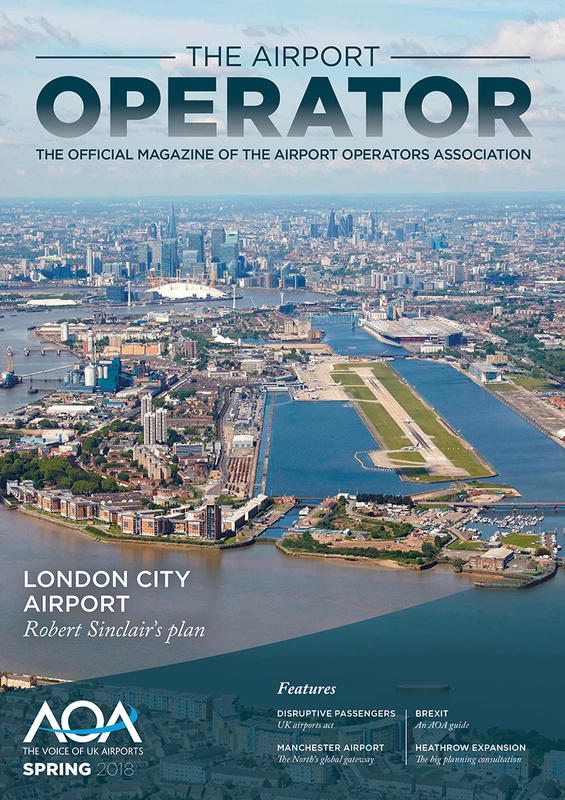 Airports are our gateways to the world and the first experience of the UK for arriving visitors. 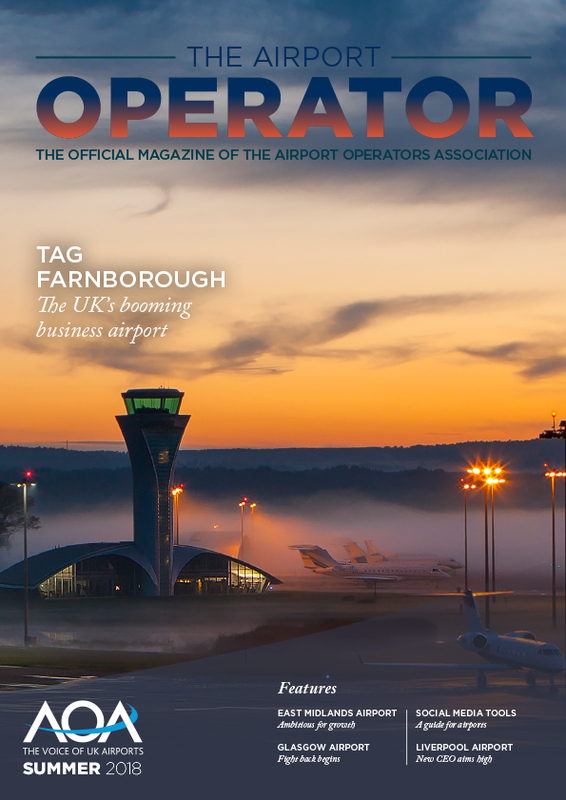 Given this vital role, it is essential Border Force operates effectively and to high standards in airports. However, Border Force’s resources are declining while passenger numbers are growing, resulting in ever-longer queues. 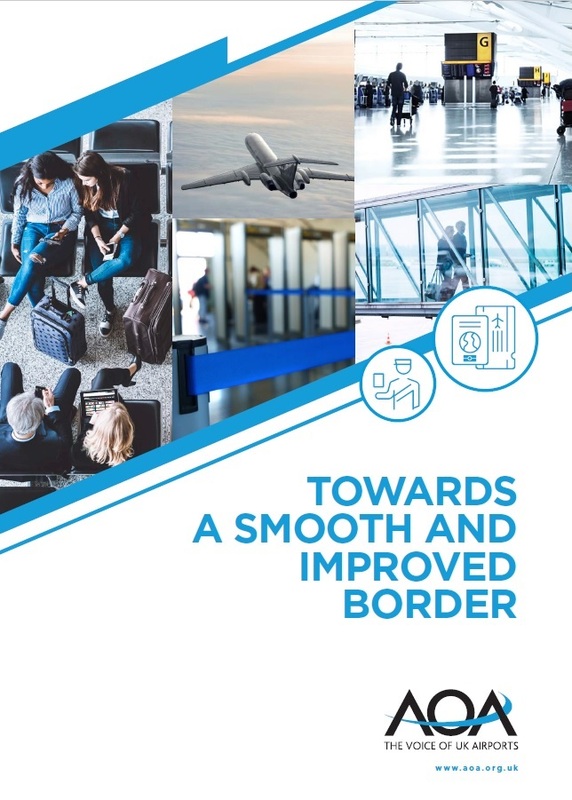 This report sets out how to better meet passenger expectations for shorter waiting times and ensure the UK has a secure but welcoming border.